Its 23-karat gold dial is stronger than 24-karat gold jewelry and heavier than 18-karat gold used in traditional luxury watches. The elegant leather strap is handcrafted by highly skilled workers, who are proficient in leather making. Moreover, the watch features 1.3-inch plastic OLED display with a resolution of 320 x 320. Urbane Luxe comes with 512MB of RAM, 4GB internal memory and 410mAh battery that’s powered by Qualcomm Snapdraon 400. The smartwatch is also IP67 certified, which completely protects it from dust and water. Besides all these high-end features, the luxury watch comes in an exclusive piano-gloss lacquer case, giving it a classy appeal. 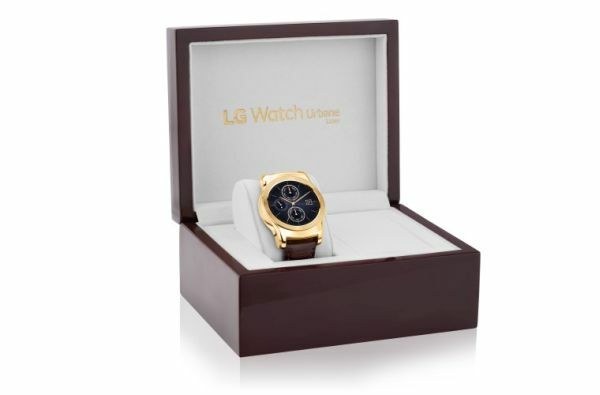 LG has recently revealed that only 500 units of Urbane Luxe smartwatch will be available for sale in US. 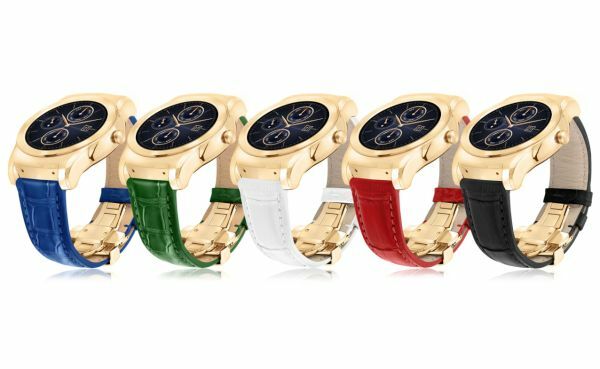 The limited edition smartwatch is priced at $1,200 that is quite lesser than the high priced 18-karat gold Apple Watch, which starts from $10,000. This means it might take over the sales of Apple smartwatch or other luxury watch brands. 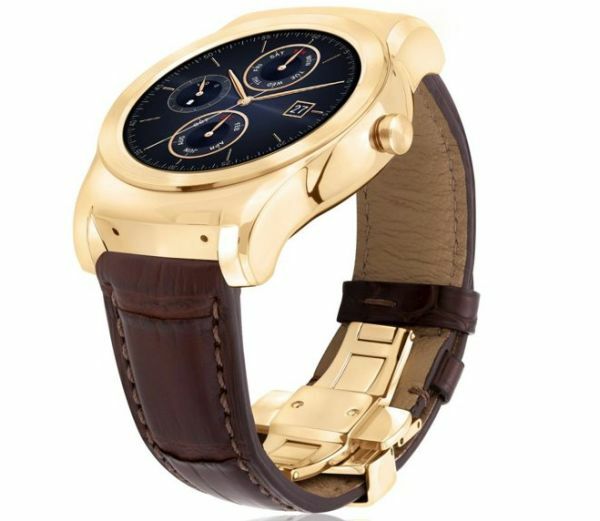 But only time will tell whether consumers are going to like this exclusive special edition smartwatch or not. As for now, sales of the luxury Watch Urbane Luxe will begin in October. It will even be showcased at IFA 2015, where you can take closer look at this extravagant smartwatch before its commercial release.